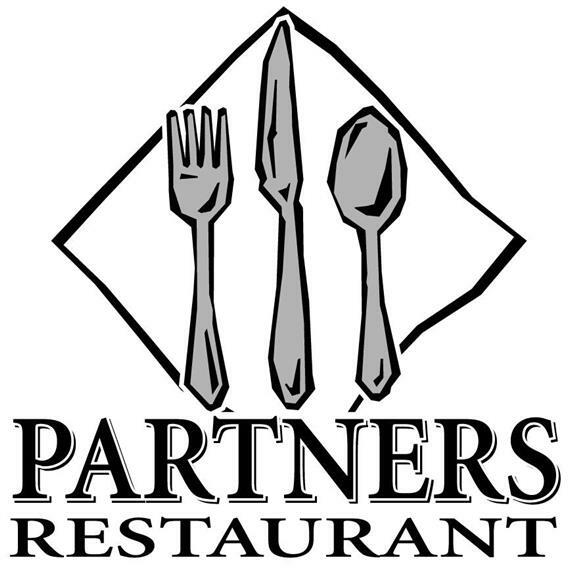 Partners Restaurant & Catering has been feeding residents and visitors to Western Massachusetts for over 30 years! 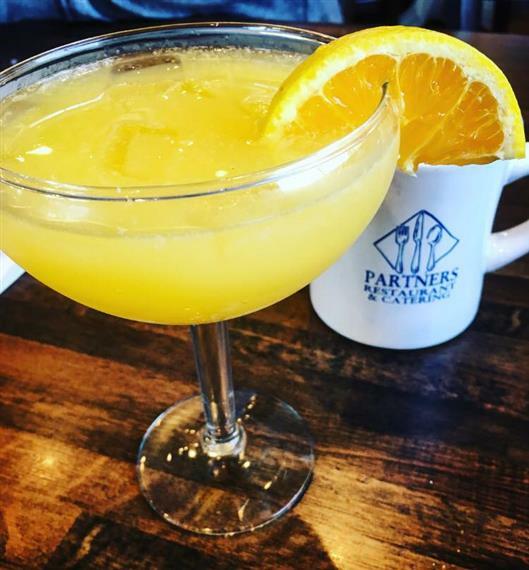 Partner’s also has a full service bar for those delicious Bloody Marys, Apple Cider Mimosas and “Adult” Chocolate Milk! 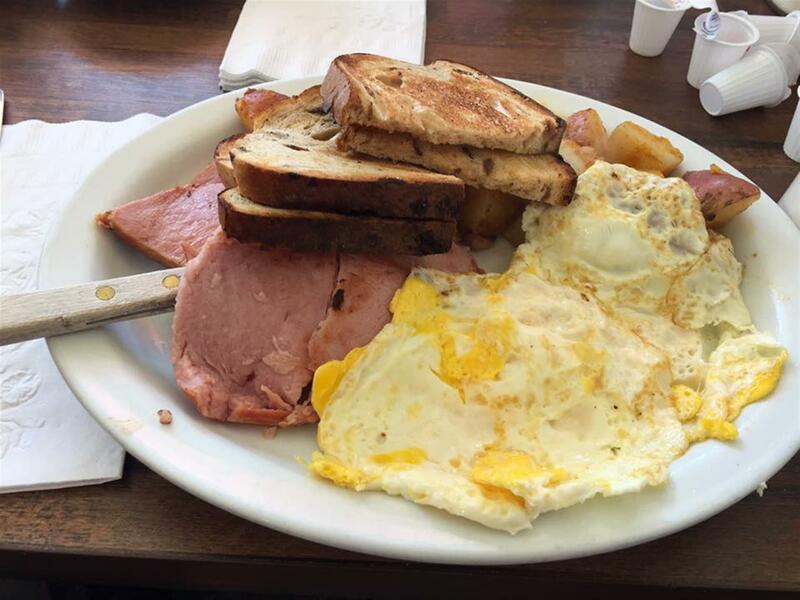 We are open for breakfast & lunch, 7 days a week. 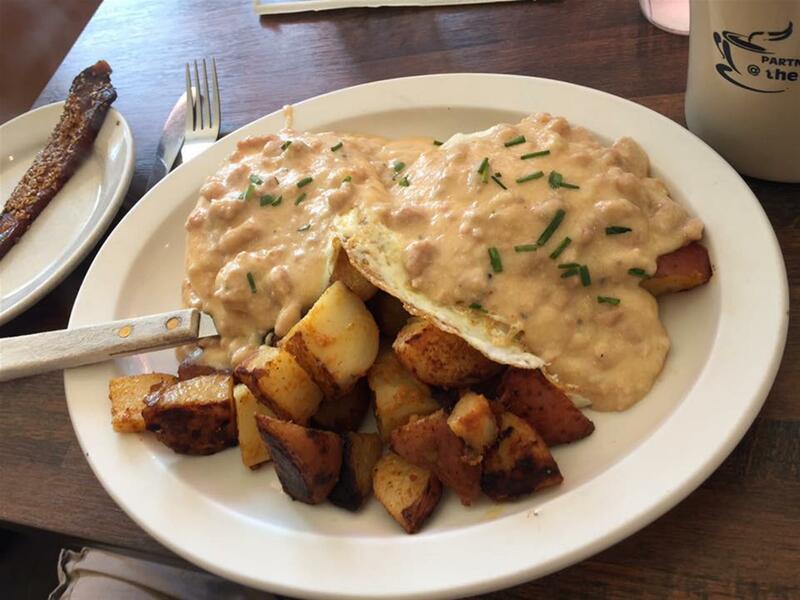 Monday through Saturday we serve breakfast (all day) and lunch. 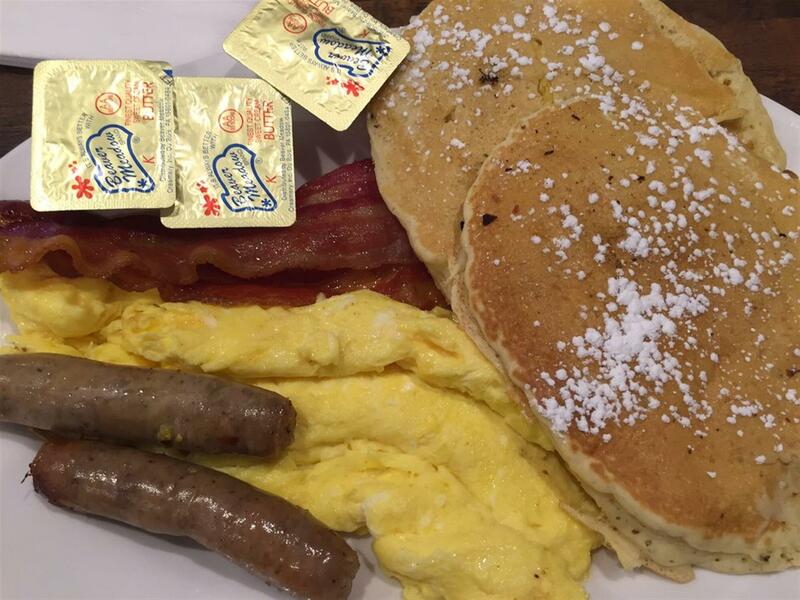 Sundays we serve breakfast only. 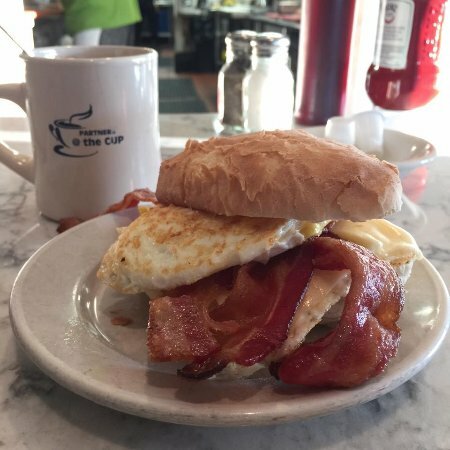 The Tansey family opened Partners @ the Cup in West Springfield in 2016. We offer similar GREAT! 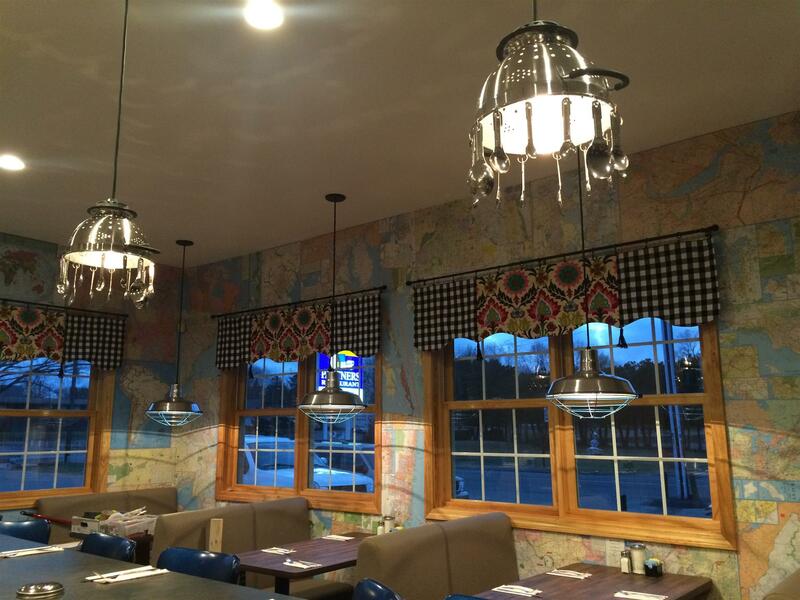 service, food and cozy surroundings. We love! our customers! Along with the restaurant Partners has a busy catering business. We have prepared and served food to an intimate gathering of family and friends as well as for parties of 400+ people! You can have us cater in your home, here at Partners or any other location you may desire. Partner’s is the preferred caterer at Southampton Country Club. Growing up in a large family, chef/owner Mark Tansey fondly remembers Sundays as being "snack" day. His family would prepare such tantalizing specialties such as a Ritz cracker topped with peanut butter and a slice of hot dog, olive cream cheese and sardines on a cracker. Those days sparked a culinary curiosity in him. Imagine that! 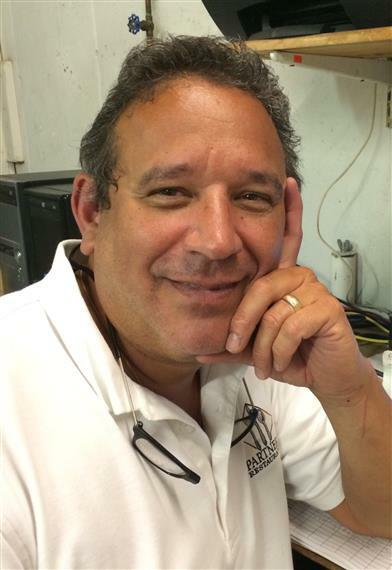 He worked in the restaurant industry in high school and through his education at Johnson & Wales. Mark graduated from Johnson & Wales in 1980. He purchased Partners Restaurant in 1984 at the young age of 24 years old. He has been going strong ever since. 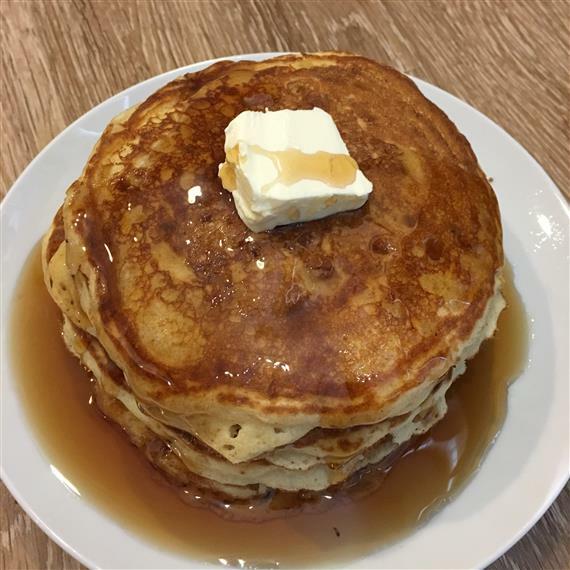 Mark has hosted his own local cooking show, "Continental Cuisine", a talk radio show called the "Latest Dish" and has participated in many cooking demos and seminars for The Big E, Angy's Tortellini, Big Y Foods, various clubs and organizations. 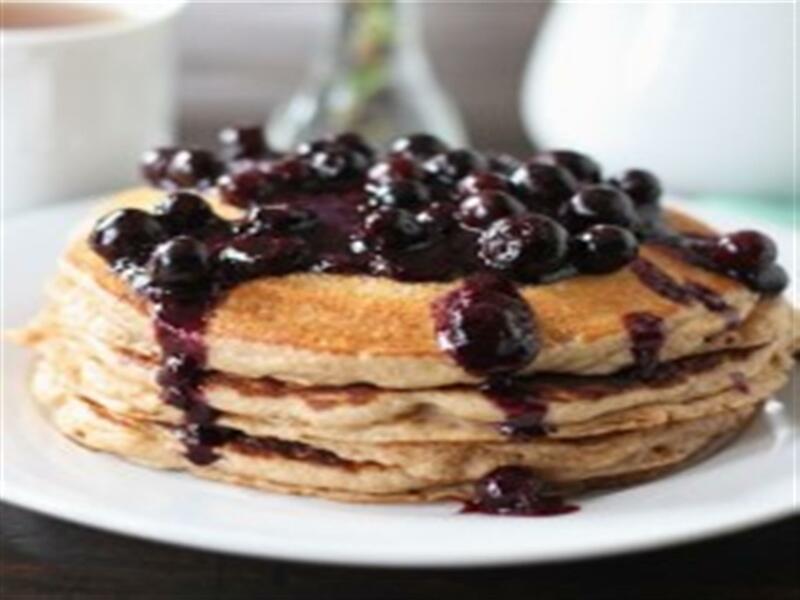 Mark is always looking at trends, recipes and more to make your experience at Partners Restaurant, Partners @ the Cup or at your catering event a satisfying one.